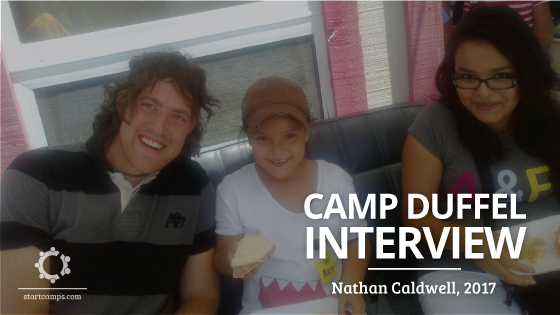 Nathan Caldwell, a Camps International second generation missionary, started implementing the outreach program Camp Duffel in 2012. As his work with Camps International opened his eyes to the need for more camps in the world, he decided to do something about it. He hopped on a bus and went to give hands-on support to a camp that was struggling with activities, program, cabin group sizes, and much more. 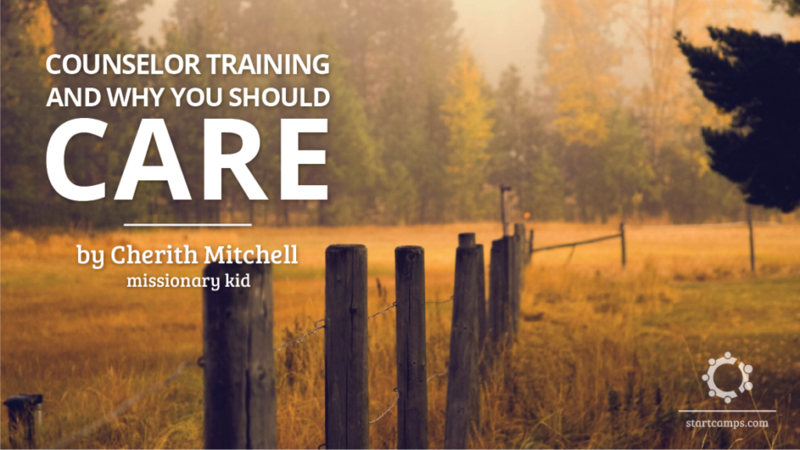 As he traveled, word spread that there was training available for people who were interested in starting a camp for their church and community. Camp Duffel is now in its fifth year and will be in 3 countries and running 2 traveling teams this summer, helping multiple camps, and reaching countless children for Christ. We’ve heard that Camp Duffel isn’t a place, but a strategy. Can you tell us a little more about what that means? 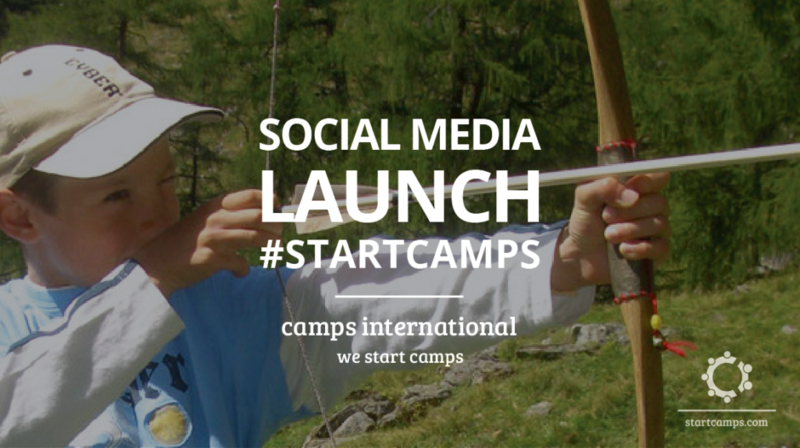 One of Camps International’s goals is to start Christian camps where there are none. Camp Duffel is the mobile outreach piece to accomplish that goal. We go to where there are churches that want to start a camp or a camp that’s already in place, but struggling, and we bring training, activities, and a small group model to that location. What does an average summer with Camp Duffel look like for a traveling team member? It will require a lot of giving of yourself and flexibility as you work with a multinational team in a foreign country using, at times, a second language (as you are able). One goal is to help the young local leaders be able to execute camp themselves, even if we’re not there the next year. We don’t just train staff, we love on the kids, help with activities and in the kitchen and offer up whatever skill or talent we have, like music or jokes or a listening ear. Camp is about more than just having fun or knowing the rules to all the games. It’s about coming alongside young boys and girls and giving them a shoulder to lean on. Some of these kids may have never left their inner city neighborhood, much less spent a week outdoors with some church people. It’s an opportunity to foster a relationship that can last throughout the year. As a team member, we get to step in and help make that relationship possible. How does a new or needy camp become eligible for a visit from a Camp Duffel traveling team? It’s not like we have some long and vigorous application process for a camp to go through before we send them a team. As long as we have team members who are willing to go, we send whatever help a camp asks for. As we develop a relationship with these churches and camps, we’re able to help them stand on their own as they prepare for their next summer of camp. 3-5 years later, they’ll be able to host camp without the need for outside help. You’ve mentioned that Camp Duffel partners with churches. What are the camps like? These camps aren’t like some summer camps we’re used to here in the States, where we all know the words to the worship songs around the camp fire every night. A lot of these kids may never have attended church or even identify with a particular religion. Camps International’s camp theology involves running camps with small groups—cabin groups of seven—and skill-based activities so kids can receive practical life lessons while they have fun. Trained counselors relate different activities to the gospel and walking with Christ. Once they go home, their cabin group is their small group; discipleship and follow-up are built right in because they already have relationships with each other. How could someone become involved with Camp Duffel? There will always be more camps that need help than there are people to offer that help. If you’re interested in becoming a part of a Camp Duffel traveling team, you can fill out a preliminary application. We’re always looking for able-bodied volunteers to help nurture and build up camps in all sorts of great places. What if someone wants to help, but they’re not available for travel right now? Nathan Caldwell can be reached at nathan @ campsinternational.org but has already begun his journey this summer, so may not be able to respond. Follow along on our Facebook page to keep updated on Nathan’s summer with Camp Duffel. Eureka Camps are a hands-on approach to academics in the outdoors. Eureka Camps endeavor to integrate facts, real time, and real consequences through activities to make education more dynamic and practical for children. 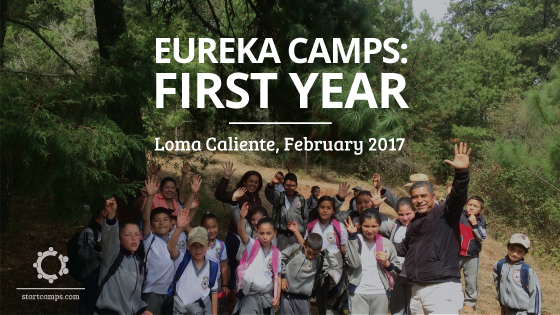 Eureka Camps are tailored to the student/camper by the teacher/camp counselor. It is an unfortunate statistic that the quality of education in certain parts of the world is deplorable. David and Karen Caldwell happen to be in one of those areas. Back in 2010, there was no tower and no internet at Los Domos. 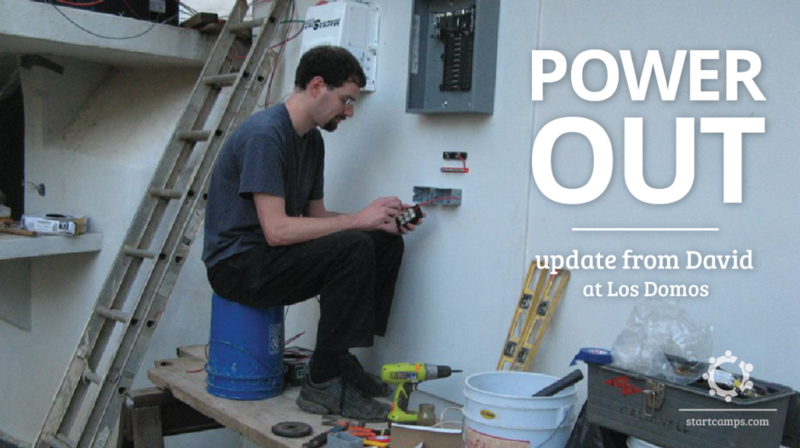 Electricity had just recently been introduced through several small solar panels and the Caldwells were transitioning to Los Domos from 45 minutes away in Acuitzio, Michoácan, the nearest town with electricity, running water, and internet. Through generous hearts, God provided the funds needed to begin the project to supply a connection to the world through Internet brought via several towers from their apartment in Acuitzio. Through our VOICE (Volunteer Opportunities In Camp Experience) program, some brilliant and able men came from the US with willing spirits and eager hands. It was almost more than they bargained for with ill-suited tools and difficult working conditions. But through God’s grace and much perseverance, they had a break-through. Although intermittent and hugely unreliable, the team had succeeded in bringing internet to the rural mountainside. A feat that could only have been accomplished with many hands and open attitudes. The Caldwell family and their ministry at Los Domos (not to mention CI and all David has accomplished in developing our philosophy and camp methods) have reaped the benefits of the generosity and hard work of the Internet pioneers. Pictured are a few of the hard-working men who helped bring about this accomplishment. Several of them still play integral parts in keeping Internet and our websites running smoothly. In the early days, VOICE team members laid the ground-work for the opportunities that are now available at Los Domos and with Camps International. Today, we celebrate the big and small wins that have brought this ministry to where it is today and we praise God for the big things we believe He has in store for the future. If you’re interested in coming alongside us and working toward seeing more Christian camps unifying and growing more churches, please contact us. In 2017, we’ll have even more opportunities to build on our vision and watch God establish His Kingdom on Earth. 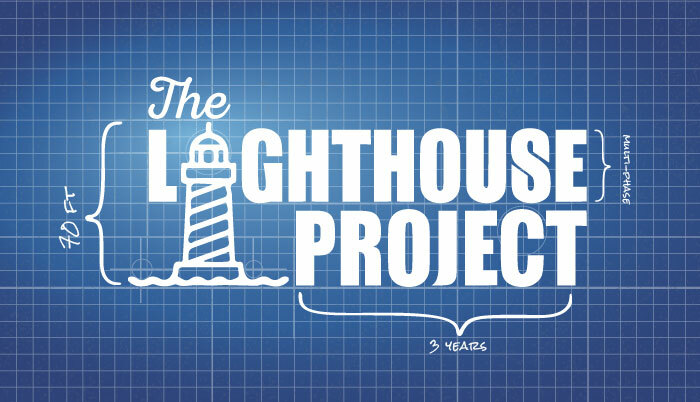 A lighthouse safely guides ships at sea so that they can continue on their journey. Our heart is to guide and disciple the next generation of church leadership so that they can be lighthouses in their own communities all across Mexico. It’s with this passion and vision that we look for ways to reach more churches to assist them in the development of their own camps. 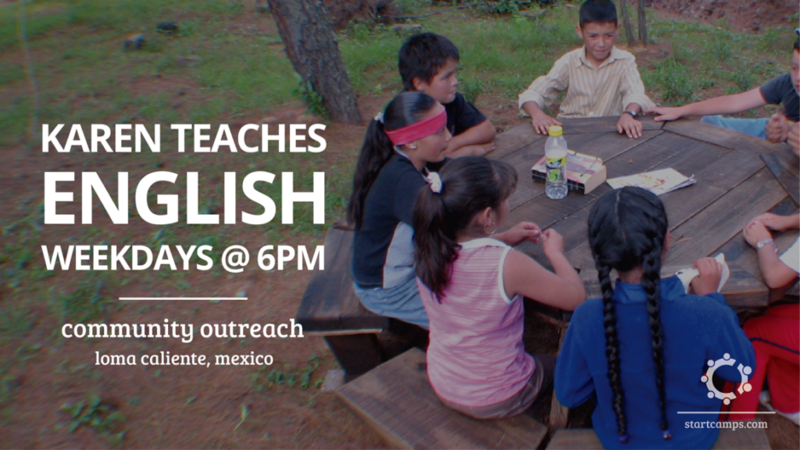 We are so grateful for your interest in our family and our ministry here in Mexico. Because of your faithful support and friendship, we’ve been able to develop Christian camps and train leaders who can use camp to build stronger relationships in their churches in Mexico. We were without power and internet at Los Domos due to an Act of God. Our electrical system was hit with lightning over two weeks ago and we also lost internet completely at the time (it was hardly working at all even before that and still is having serious issues). Monday evening, I hooked up a temporary system that got provisional power back to my office area and re-energized the internet equipment. One time, someone told me about the ordeal they had while renewing their American passport in the US. They had to go all the way to the Post Office to fill out the application. Fifteen minute drive, they said. Both ways, they said. A whole lunch break wasted, they said. I laugh, not because I don’t understand the frustration, but because I do. Quite well. In fact, too well. 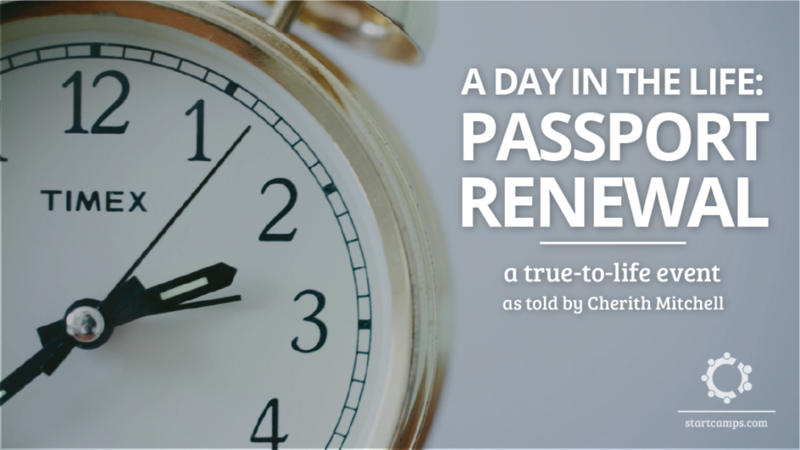 Renewing passports is one of those necessary evils missionaries have to go through to stay in the country they’ve adopted as their own. Unless you’re lucky enough to still be dealing with visas, in which case, you’re in for an even more “enjoyable” treat in your country of residence. One of my favorite memories as a kid is the feeling I would get when we’d all line up along the road after opening the gate for the pickup trucks with kids and counselors coming to camp. Knowing that we’d done it. We’d worked as hard as we possibly could and we’d pulled it off: camp. I know those moments shaped me, the hard work and commitment my parents taught us as they strove to share the tool of Christian camping with the country of Mexico. Camps International is excited to share with you the developments that are occurring through Christian camping. Thank you for being apart of the great work our volunteers are doing to share Christ and disciple His children. 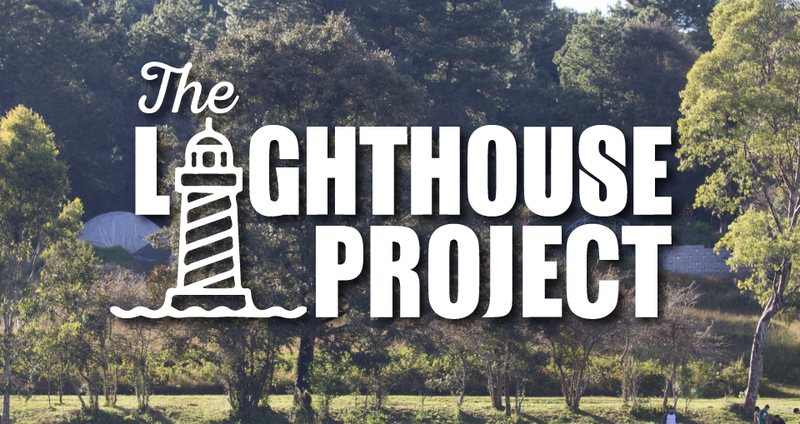 We need your help to get the word out about the incredible tool that camps are for the Church. We need able-bodied volunteers to speak up and share with the world what Camps International is all about. Will you help? David and Karen Caldwell have been living within the Loma Caliente community for seven years, sharing in the struggles and joys of the farming community that rests in the valley of the Umecuaro mountains. They’ve watched toddlers grow up to be kids who come to the free day camp Los Domos hosts each summer and have prayed along side many of them.